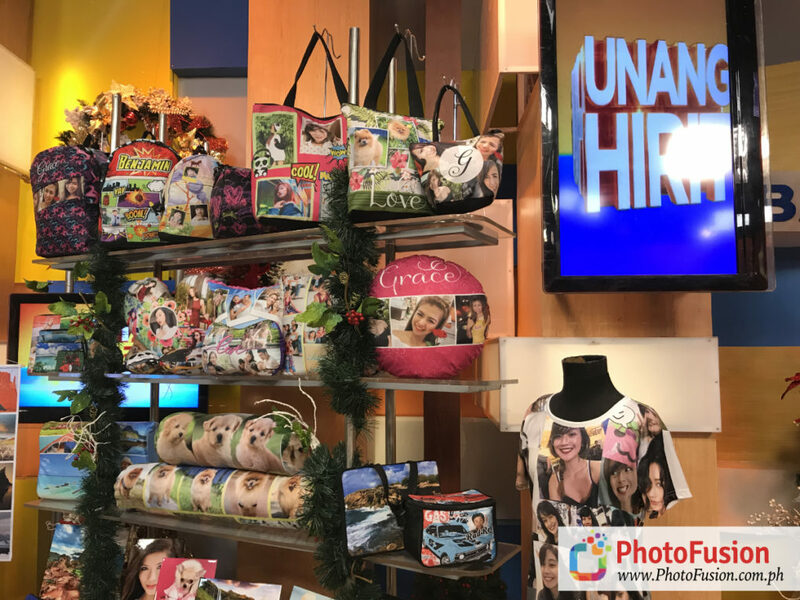 We are proud to have been featured twice on their show, the first time being earlier this year for their episode on Valentine’s Day gift ideas. 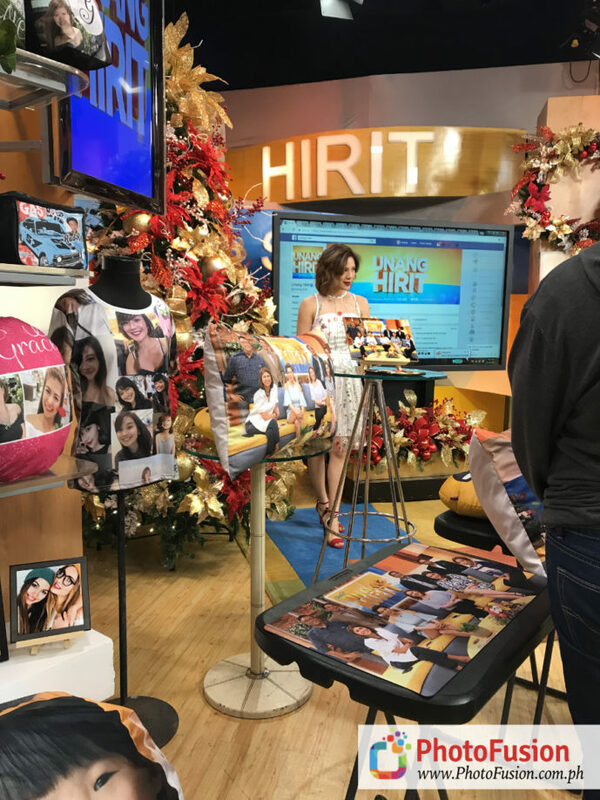 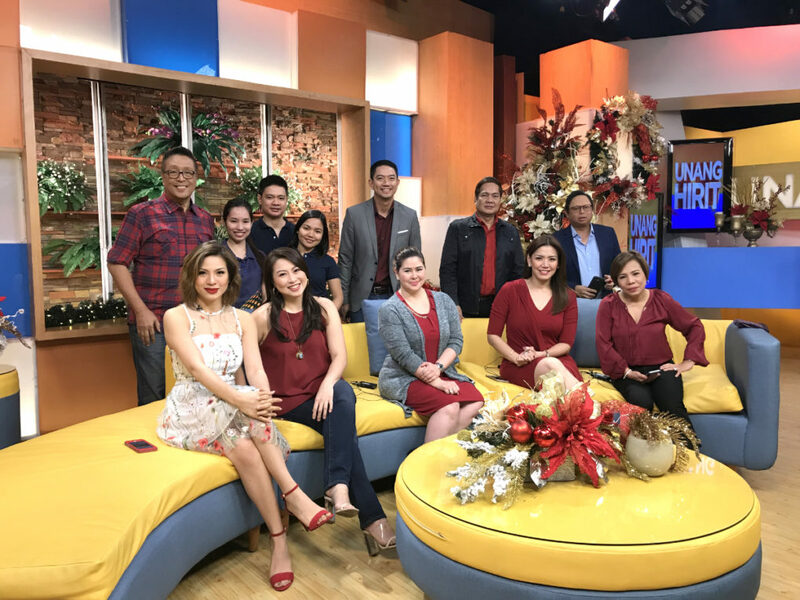 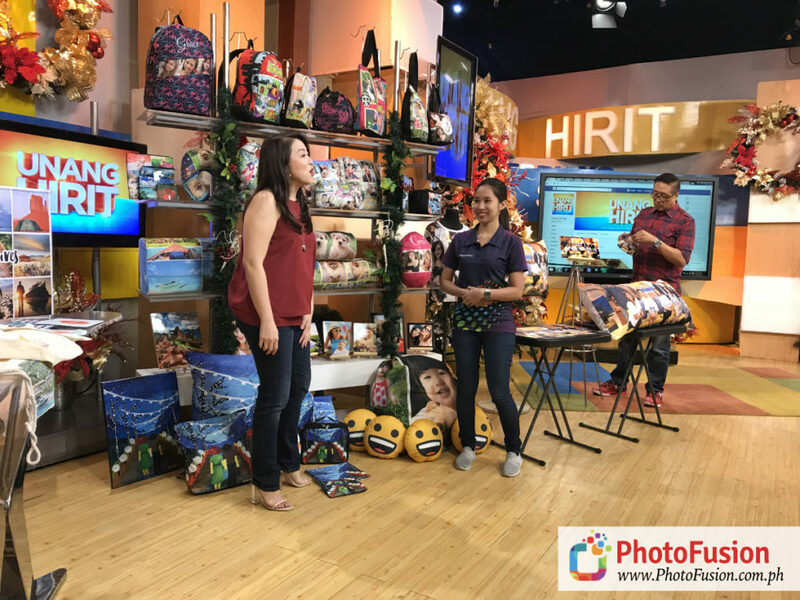 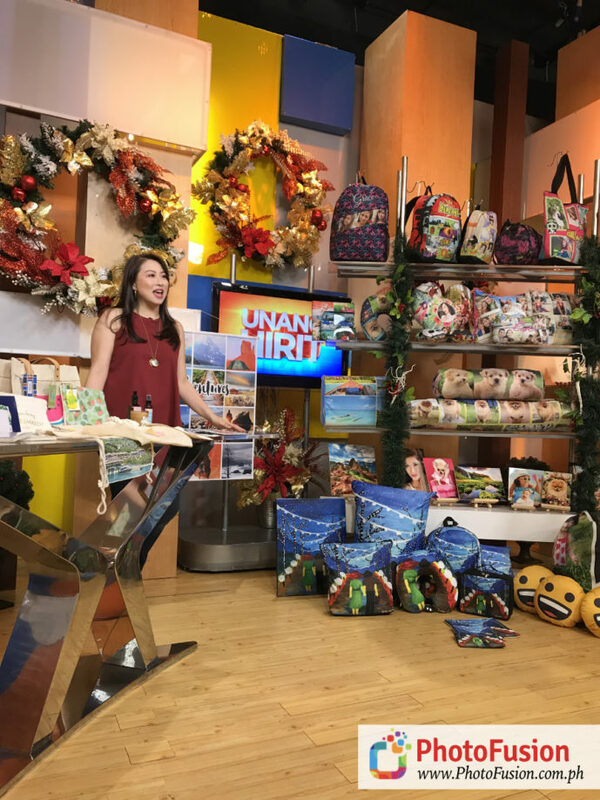 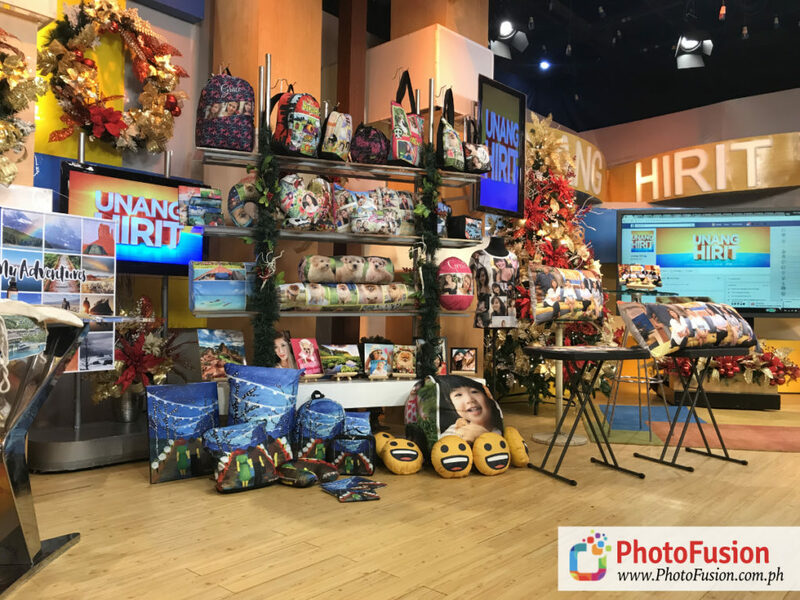 At the end of the show, we gave freebies to the hosts, which included customized pillows, ceramic tile prints, and a customized playmat featuring the entire cast of Unang Hirit. 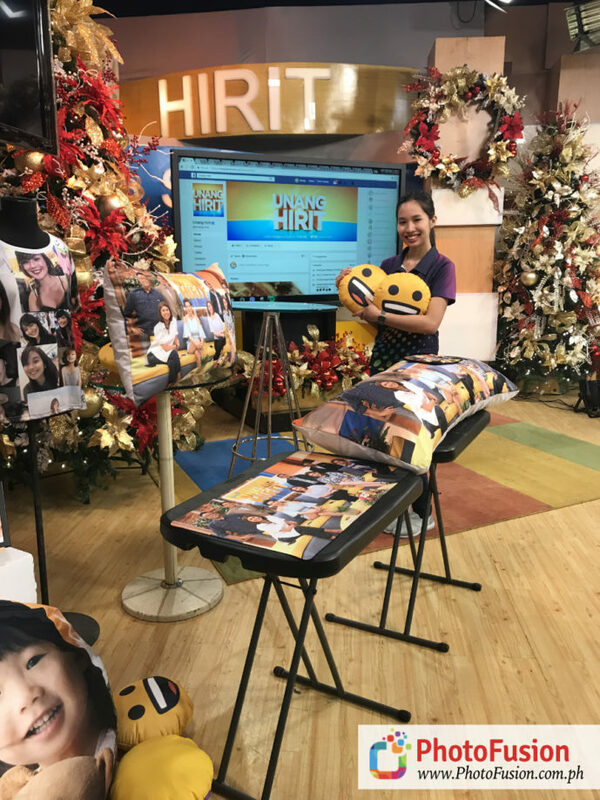 To watch the complete episode of our Unang Hirit appearance, check out the video below! 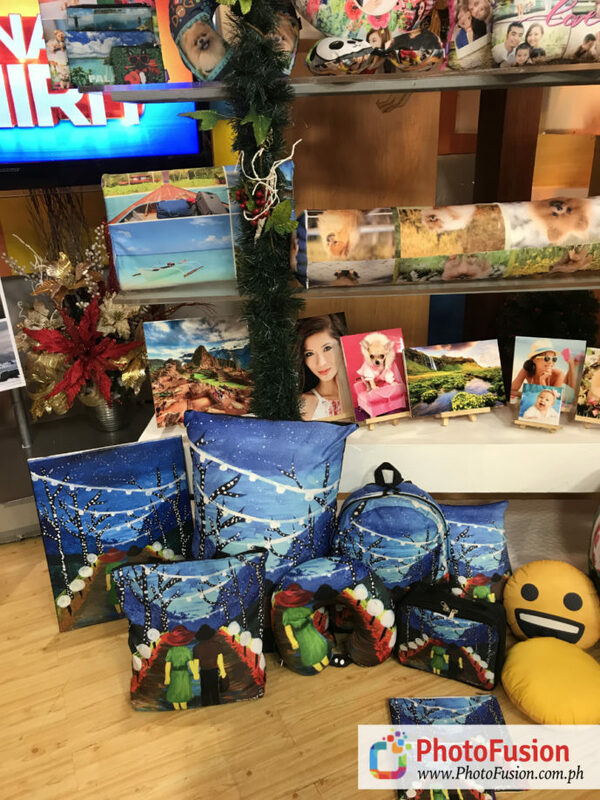 This entry was posted in Blog and tagged Christmas Gift Ideas, GMA Network, Unang Hirit. 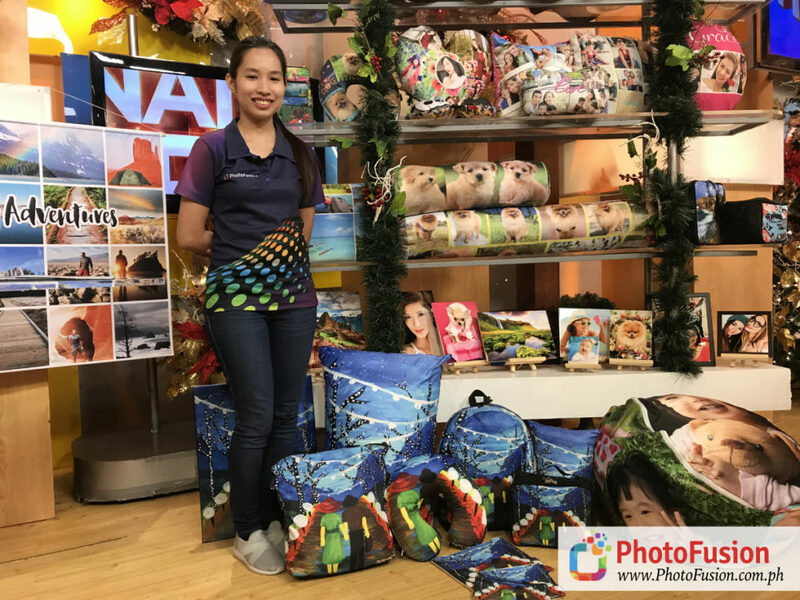 The Photo Fusion 2019 Catalog is Here!